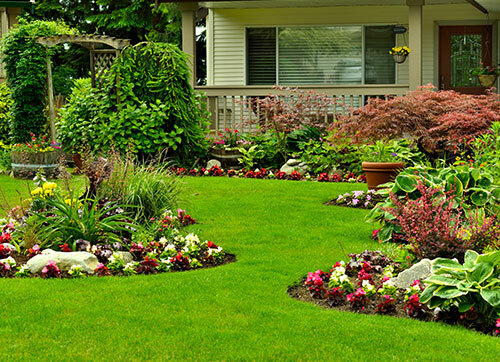 New Earth works with a variety of soil yards, landscapers, TxDOT contractors, developers, construction companies, school districts, contractors, golf courses, turf farms, wholesale growings, lawn maintenance companies and many other businesses involved in the green industry. Your residents need a trusted sustainablility partner and New Earth is just that. Waste is a growing issue and composting is a proven method to reducing watse and reducing landfill space at the saem time. New Earth has also been able to add up to 25% reduction in waste disposal costs. Since every New Earth site is managed by a TCEQ Licensed Compost facility managers your city can be at easy know all proper guidelines are followed. With our strategically located composting facilities New Earth, in most cases, is closer than traditional landfills, saving money on fuel, disposal fees, and time. New Earth successfully manages the composting programs for large municipalities from multiple departments, handling multiple waste streams. Those composting programs include food waste, vegetable waste, agricultural manures, Class B-Biosolids, brush, leaves, untreated wood by-products, cardboard, and many organic liquids. 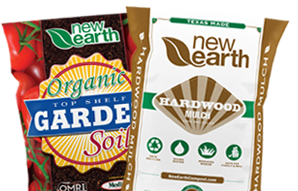 New Earth is licensed and bonded, with years of training and experience solving many complex waste problems. If you have any questions about any way we maybe able to help you or if you just have a question please contact us.